When it comes to mourning a lost loved one, Faith brings us comfort and a glimmer of hope during such a difficult time. 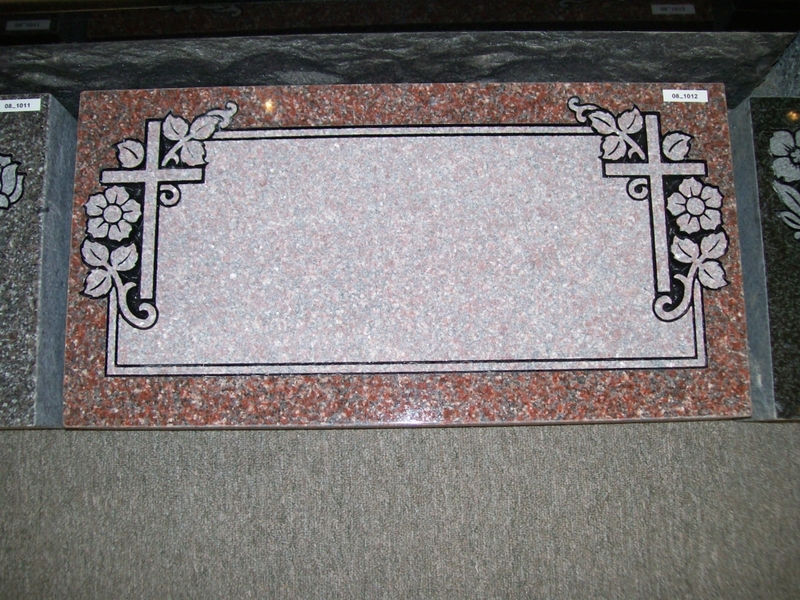 At Tegeler Monument, we understand that people’s convictions play a large role in their lives.Whether Christian, Jewish, Muslim, Buddhist or another faith, we offer a wide selection of bronze, marble, and granite religious grave markers that reflect the denomination that your loved one cherished the most. Since our family is experienced in custom designs of all kinds, we can handcraft a piece suitable for any faith or religion. Unfamiliar with your cemetery’s regulations? 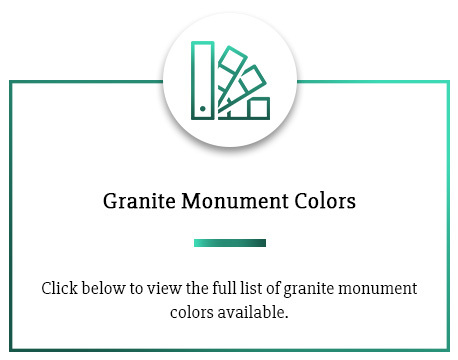 Check with Tegeler Monument to find out more information about your cemetery’s policies in regards to the sizes, styles, and types of monuments allowed. Whether in Maryland, Southern PA, Northern Virginia or DC, you can contact us to talk to one of our knowledgeable sales associates. 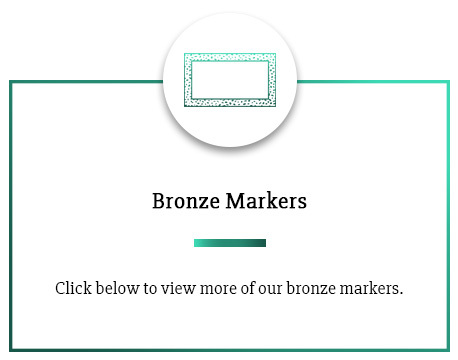 Keep reading to see the options for religious grave markers, including Christian, Jewish, and Islamic Monuments. Both Catholic and Protestant denominations have a wealth of powerful imagery that can be used to create beautiful Christian monument designs. We are honored to have had our work installed in Holy Rosary Cemetery, King David Cemetery, Holy Rosary Cemetery, Greek Orthodox Cemetery, and many others. Angels – Angels are symbolic of souls rising up to heaven, and can represent a ‘guardian angel’ watching over our loved one. Dove – The dove represents peace as well as God’s grace to mankind. Cross-shaped Monument – The cross is the most well recognized symbols of the Christian faith. We can craft custom cross shapes, including the Eastern Orthodox three-plank cross. Rosary – A symbol for Catholic grave markers. Another wonderful idea is an inscription of a favorite verse from the Bible. We have a variety of lettering and engraving options for your special text. Our Jewish grave marker designs can be found in B’nai Israel Cemetery, Chizuk Amuno Cemetery, and others. Star of David – The most widely recognized symbol for Judaism. Usually used on the gravestones of Jewish men. Cohanim Hands – The symbol of the priest giving a blessing over the congregation. Sometimes used on the grave of someone who traces their ancestry to Aaron, high priest of the Israelites. The Levite Pitcher – The members of the tribe of Levi washed the hands of the priests, thus the pitcher can represent them. Menorah – Traditionally a symbol for Jewish women. 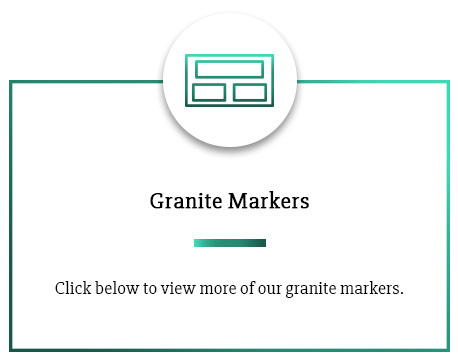 Our staff is also familiar with Hebrew inscriptions and can engrave a meaningful verse from the Torah directly onto the monument, or have a bronze monument cast with the text raised off of the surface. Islamic styles and symbols can be used to create truly unique memorials for Muslims. Crescent Moon – The most easily recognized symbol of Islamic faith. Mosque-Shaped grave marker – Many Islamic monuments are in the shape of a mosque to represent the piety of the deceased. The Arabic language is well known for its gorgeous, flowing script. A verse from the Quran is the perfect addition to any Islamic grave marker.